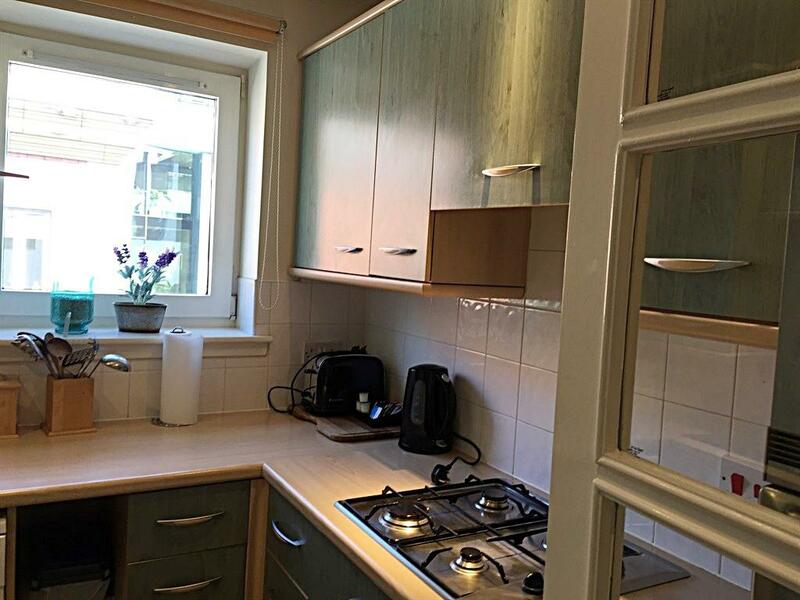 This apartment is centrally located in the old Town, It is a two minute walk to The Palace of Holyrood House, The Scottish Parliament Building and The Royal Mile. It sits in the shadow of Arthur's Seat, Edinburgh's extinct volcano. The location is perfect for a city break as most tourist attractions are within easy walking distance. The apartment is bright and spacious with double glazing and central heating.The building is serviced with secure entry and a lift. There is a master bedroom fitted wardrobes and an ensuite bathroom. 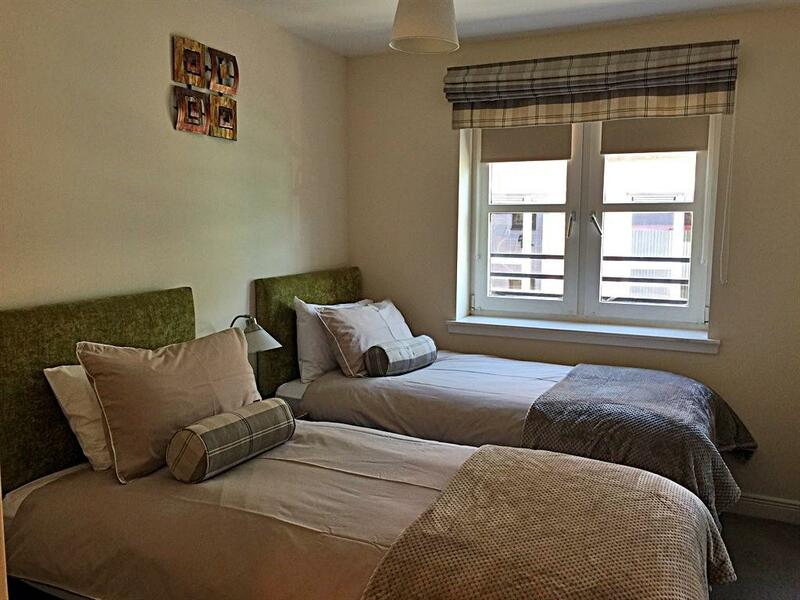 The second bedroom has two full sized single beds and fitted wardrobes. 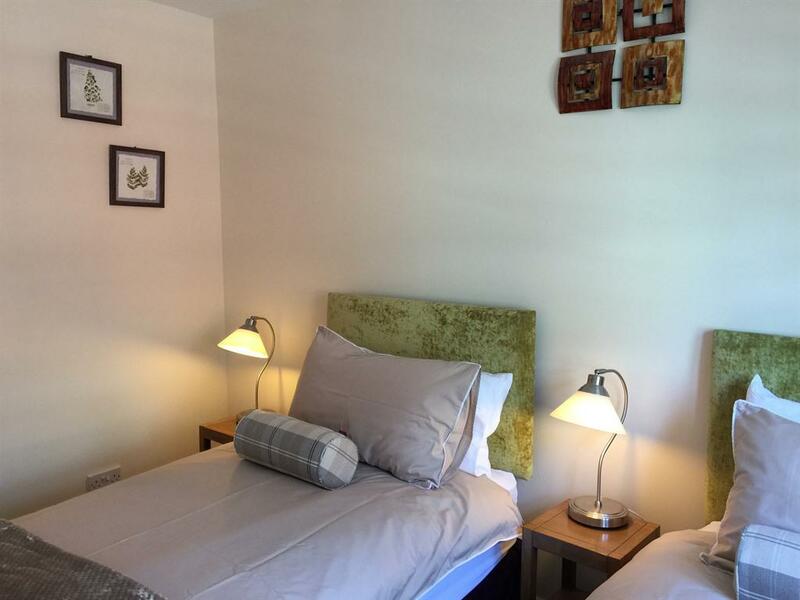 All beds have comfortable memory foam mattresses and pillows.There is a second bathroom, full fitted modern kitchen with dishwasher, fridge/freezer and oven/hob. The apartment also has flat screen tv, dvd player and a selection of dvds. There is free wifi. The neighbourhood around the apartment is known as Canongate. It houses such famous buildings as Canongate Kirk (1690) and Kirkyard - burial place of Adam Smith (author of "The Wealth of Nations" ). Also in this area is The Palace of Holyrood House, The Canongate Tolbooth, The People's Story (museum of ordinary Edinburgh folk) and The Scottish Parliament Building. Secure allocated parking is also provided. Most Old Town attractions are within easy walking distance of the apartment. Local buses are available for attractions further afield, such as The Royal Yacht Britannia.